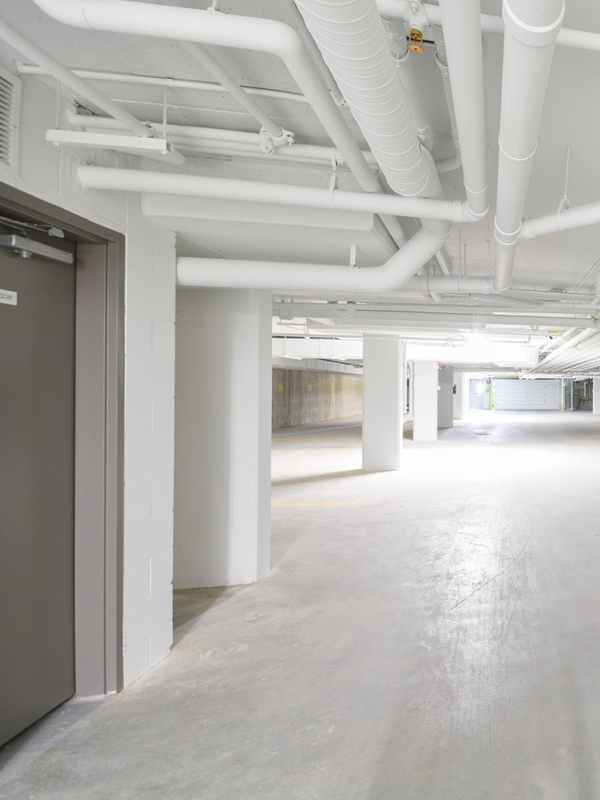 Our apartment suites offer the latest finishes like new flooring and upgraded lights. Take time to explore the peaceful neighbourhood of Crystallina Nera. 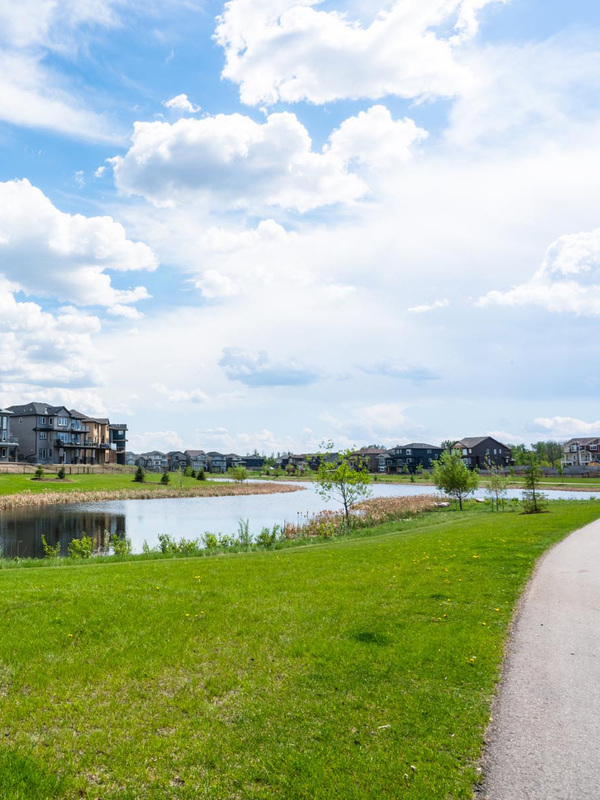 Crystallina Nera is a peaceful neighbourhood oasis for apartment renters in the Northeast of Edmonton. Located adjacent to Poplar Lake, this vibrant family retreat offers a serene setting with paved pathways that wind around urban forests and scenic ponds. 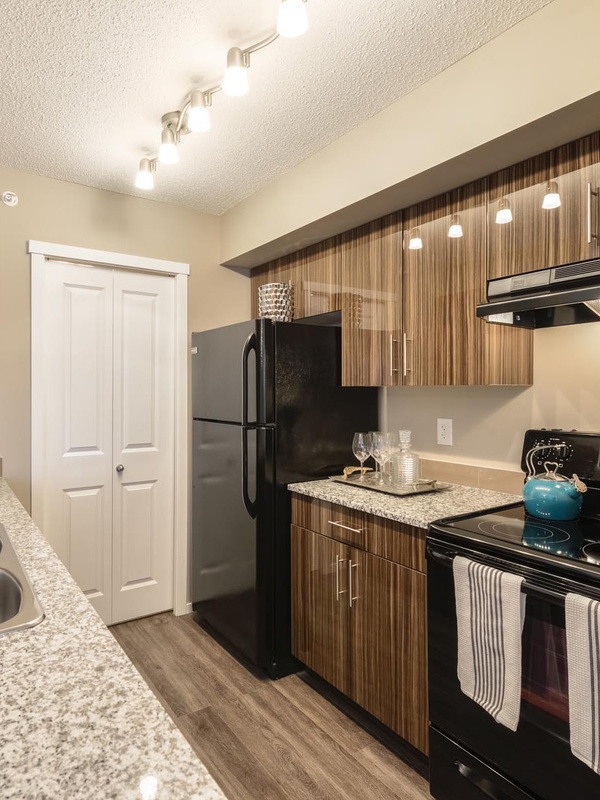 With a perfect blend of style and functionality, renting an apartment in Crystallina Nera means there is something for everyone in this conveniently located community.